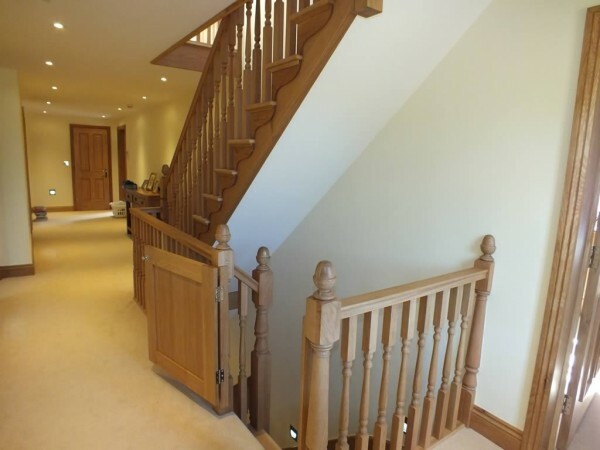 Tower Joinery in Bristol are an established, independent joiners firm, based in Bristol, specialising in the design, manufacture and installation of high quality products. At Tower Joinery in Bristol, we specialise in crafting bespoke, handmade items for homes and businesses. The quality of workmanship speaks for itself – with more than 20 years of happy customers, we pride ourselves on offering distinctive design combined with value for money. 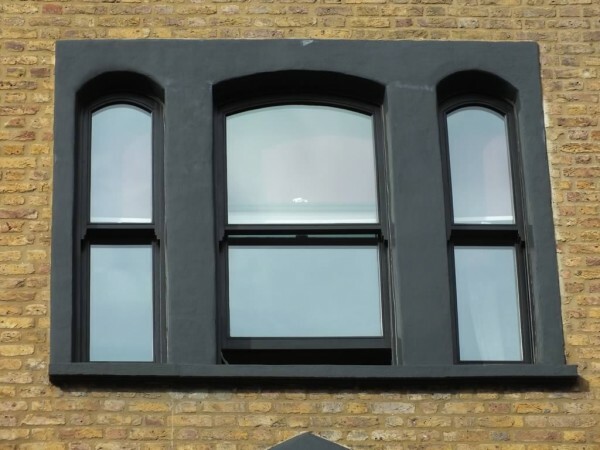 We are passionate about what we do and with over 60 years of combined experience in the field, we have served a broad range of clients from both the commercial and domestic sectors. 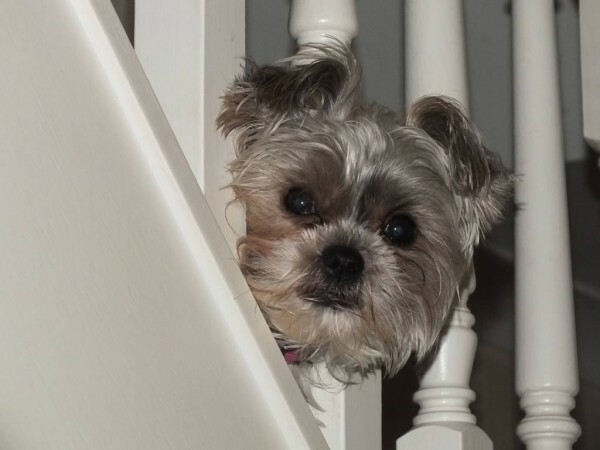 All joinery is designed and manufactured in-house and, unlike many other joiners who specialise in only one type of design – stairs, for example – we can take on any project, from pub bars to wooden windows and bespoke wooden doors. 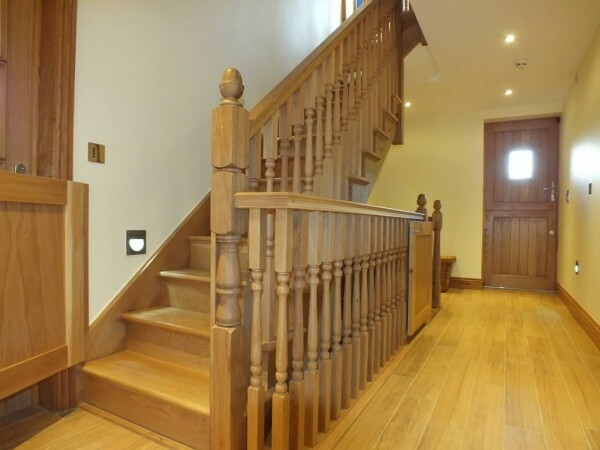 We are able to cater for any of your joinery or carpentry needs. Examples of our services include: wooden conservatories, handmade kitchens, bespoke wooden bars, staircases and barn conversions. 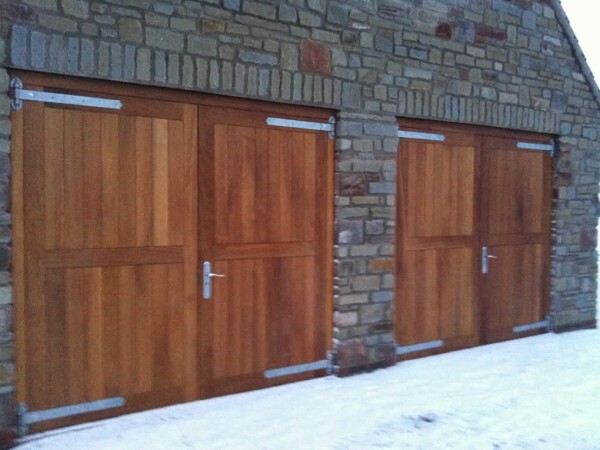 You can read more in an article from Bath Business Web about joinery in Bristol. Our expertise in the reproduction of period joinery is unsurpassed, and we also have extensive experience in listed building work. Tower Joinery can take on any sized project – no matter how big or small. We have built up a solid client-base through the recommendations of our satisfied customers, and so it is of paramount importance to us that each and every job is completed to the highest of standards. Although we are based in Bristol, we can cover areas across the UK, including Devon, Dorset, Wiltshire, Gloucester, Hampshire and London. Other regions are happily considered. Get in Touch with us at Tower Joinery of Bristol to arrange a free-estimate and advice about your project.